SHOCK: HHP'S BABY MAMA HAS DIED! Just a little over a month since the passing of iconic rapper HHP, the mother of his son, Lerato Khanye has passed on. 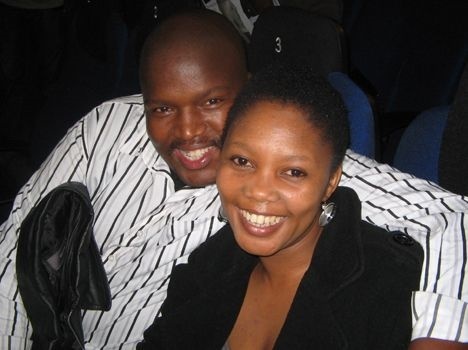 LERATO SENGADI PAYS TRIBUTE TO HUSBAND JABBA! Although details around her passing are still sketchy at the moment, Daily Sun has received confirmation of her death, which allegedly happened on last night. Condolences to their son, Leano, the Khanye family and friends. Family spokesperson Nkululeko Ncana confirmed the death to Daily Sun. He said that the family has requested for privacy in this difficult period. More information will be available in Tomorrows copy of the Daily Sun.